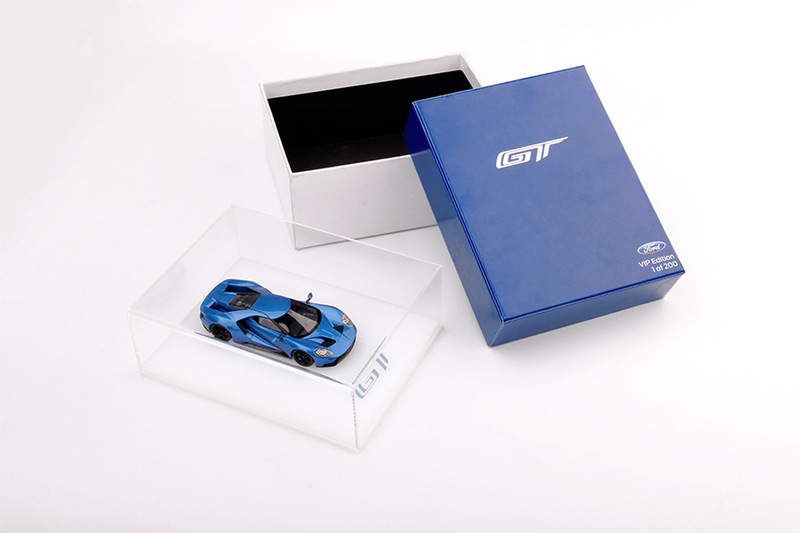 Looking for an interesting way to promote your racing team that would also make a great gift for your sponsors? 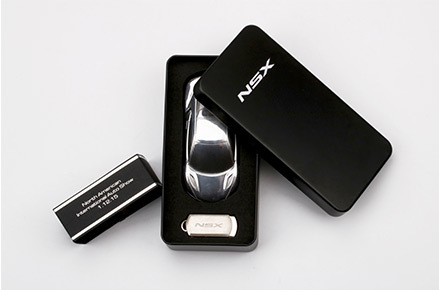 Or are you a car manufacturer looking for the perfect item to help commemorate your new product launch? 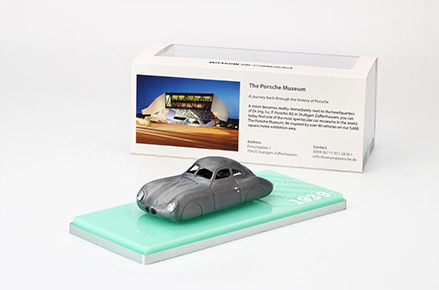 Consider using our services to create an accurate scale model of your car for your retail or promotional needs. 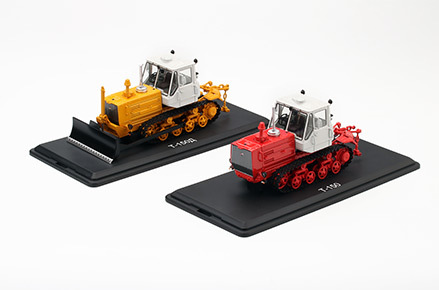 TSM-Model has a wide range of experience in working with different materials, offering you the choice between die-cast metal, resin or ABS plastic depending upon the needs of your project. 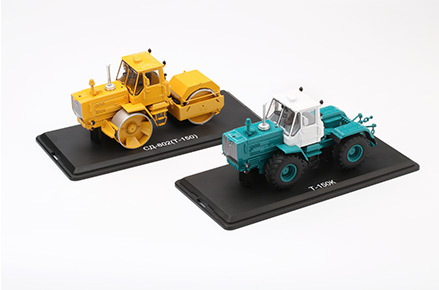 With our skill in producing both large and small scale models, we also have the ability to create your model in a variety of scales, from as large as 1:8 to as small as 1:64. We have provided manufacturing services to the automotive and motorsports markets for several years and take pride in our ability to manage a wide variety of different projects. Whether it’s creating models of the newest concept cars for large auto manufacturers, or replicating the livery on a winning car for a racing team, our knowledgeable staff can guide you through every step of the process from concept to completion. Regardless of the size and scope of your project, our team will work with you to create a model that will perfectly suit your needs. Please contact us at info@tsm-model.com to receive additional information.